LinkedIn's Jennifer Shappley shares how she sources for soft skills and what to look for in your own candidates. 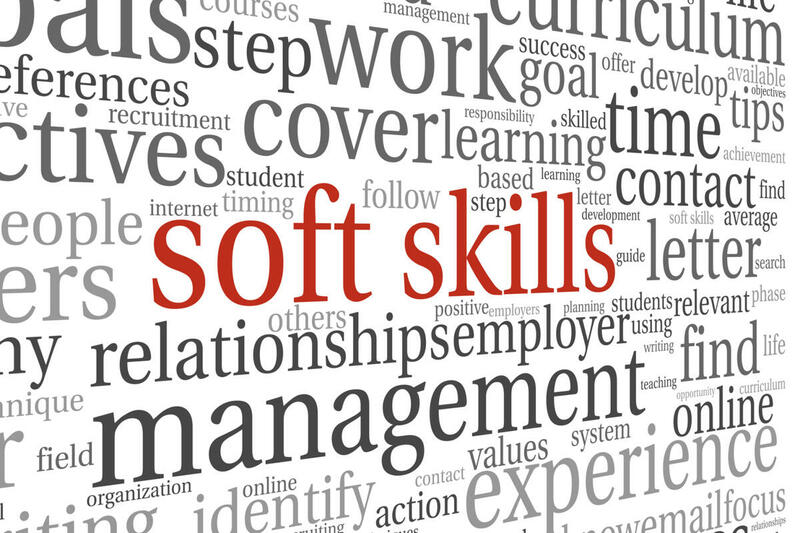 Forget experience and hard skills -- tomorrow's best talent will need soft skills, and it's fact that sourcing and recruiting pros need to be prepared to address. "From our own LinkedIn research last May, we know that, of 291 hiring managers we surveyed, their employers struggle to find candidates with the right soft skills for 59 percent of their open jobs, and 58 percent said the lack of soft skills among candidates was 'limiting their company's productivity,'" says Jennifer Shappley, senior director of talent acquisition at LinkedIn at a presentation at SourceCon, held earlier this month in Anaheim, Calif. 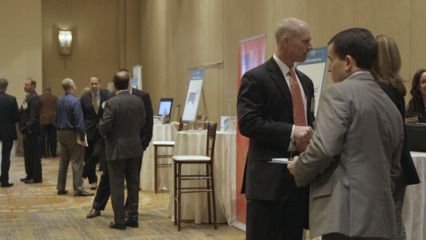 The combined forces of fast-changing technology and digital transformation, a tight talent market, increased hiring volume, and improved job-seeker confidence means that the top of the hiring funnel is getting filled with potential candidates, and the challenge will be how to filter through the noise and find the right fit, Shappley says. The differentiator will be soft skills like adaptability, leadership, communication and others, she says. Here, Shappley shares six of the top soft skills she's looking for at LinkedIn and how to go about finding those. Organizations, especially in the IT industry, are constantly changing, growing and evolving to address customer feedback and meet changing market demands. Talent that's adaptable will be extremely valuable going forward, Shappley says. "If you're not finding the right people who have learning agility, who can listen to feedback and evolve, you're not going to do well as a company. You are looking for someone with a 'change orientation,' who can obviously take on new skills and challenges and thrive. So, what does that look like? A successful track record across industries and roles. Have they pivoted in their career and focused on challenges?" she says. Though it's hard to define, culture fit is an important trend, and one organizations shouldn't ignore, Shappley says. "Do candidates share your values? Do they have a variety of skills they'd need to succeed? This one can be problematic in that you don't want to ignore diversity and difference of thought and perspective, but sometimes you can look at currently successful employees and 'reverse engineer' their traits to find candidates," Shappley says. Collaboration -- across teams, companies, vendors and partners -- is a key skill for today's workforce, Shappley says. "Have candidates worked in a matrixed environment? What's their experience working across teams cross-functionally? If they've proven they can be successful that way, it's a good sign," she says. Though this is another broad term, Shappley says independent thinking, a strong voice and a willingness to speak up are critical. "We're looking for candidates who have experience on advisory boards, who are engaged with their community and their company and are giving back to both in tangible ways," she says. Many IT companies and startups are growing fast, and it's important to look for talent that can fill not just today's roles, but advance and grow with the company, she says. "Can they grow with us? Have they thrived in roles that require growth and change? Can they take on lots of different roles and succeed? What can we see from our existing talent that we can reverse-engineer?" she says. Finally, candidates who know how to spend their time and energy are critical, Shappley says. "We are looking for not just people who know how to spend their time and energy, but how to know when they need to involve others, delegate -- they need to understand how to respect others' time, too. Look for 'we' instead of 'I,' a focus on teamwork and collaboration," she says.